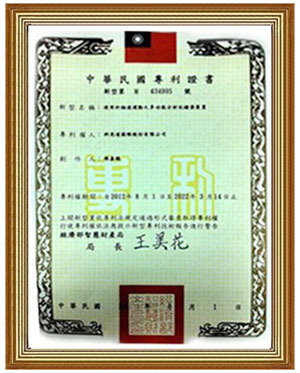 QSTARZ acquired Patent for CR-Q1100V GPS ECO-System device in December 2011, and now QSTARZ granted another Taiwan Patent in August 2012 for LT-Q6000 GPS Lap Timer Color device. We will be devoted ourselves to continuously develop more new invented technology in GPS field for further Patent applications. 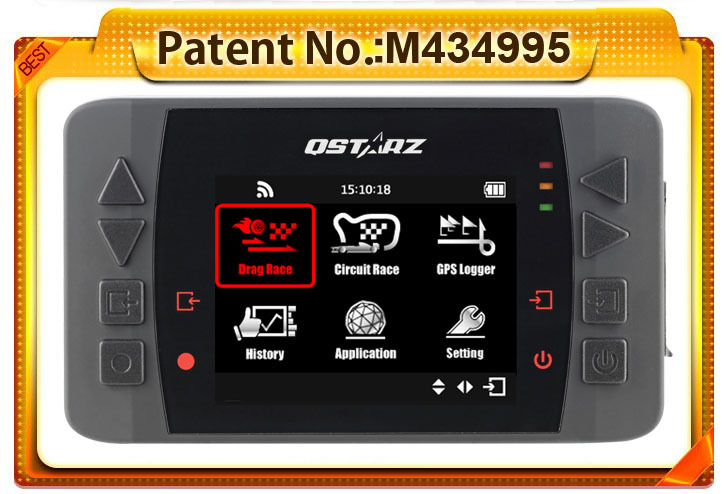 Qstarz LT-Q6000 GPS Lap Timer Color is developed extraordinary design specially in race data reading and real-time race data display among common GPS Lap timer devices. It’s a multi-functional lap timing device which is capable of real-time comparing various Lap times, speed, coordinate, and acceleration, etc. Qstarz Q6000 can help racers get information by lap or split about they are going faster or slower under green or red background. And user can create user tracks or use shared tracks to do lap times flexibly. After completing race, racers can easily review history database by Calendar or Track. These remarkable functions can make the Q6000 a user-friendly device and largely improve the racing capability and convenience. Patent authority: Intellectual Property Office, R.O.C.